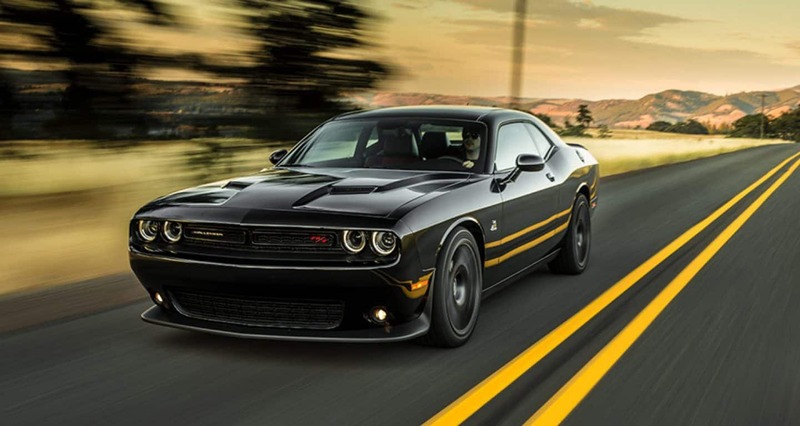 The 2018 Dodge Challenger is the perfect muscle car for those that want to go fast and look good while doing it! The exterior of the Challenger is built with sleek lines and classic proportions that blends well with modern design to create a beautiful sedan! Brand new for 2018 is the SRT Demon which can deliver 840 horsepower! Check out the rest of our 2018 Dodge Challenger review! What are some of the trim levels and unique features for the 2018 Challenger? Dodge offers the 2018 Challenger in a total of seven amazing trim levels! 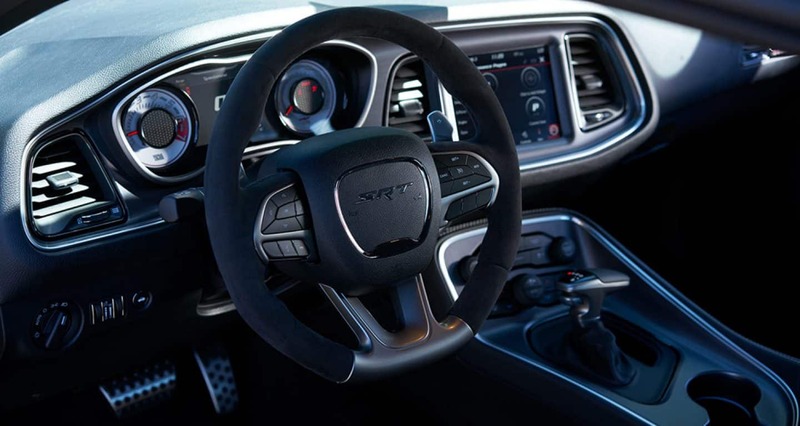 The base SXT model comes equipped with tons of great standard features like Apple CarPlay and Android Auto, automatic dual-zone climate control, Bluetooth, 18-inch wheels, a six-way power adjustable driver seat, a 7-inch touchscreen, and 60/40 split folding rear seats. As well as a rearview camera, a six-speaker sound system, heated mirrors, automatic headlights, two USB ports, keyless ignition and entry, a six-speaker sound system, two USB ports, and an auto-dimming rearview mirror. 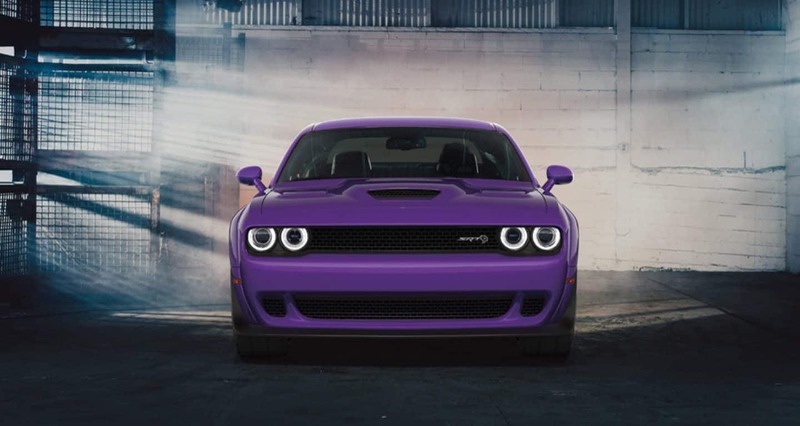 If you opt for the SRT Hellcat you gain standard features like a sportier suspension, unique exterior styling, automatic high beams, quad exhaust tips, and automatic wipers. The SRT Hellcat Widebody comes with Demon based fender flares so that the sedan can hold wider tires for superior grip and handling! The SRT Demon gets more than just an incredible engine! Its standard features include HD and satellite radio, a two-speaker stereo, a power-adjustable cloth sport driver seat, four-piston lightweight brakes, 18-inch wheels, an active exhaust system, and a navigation system! What kind of engine options are offered for the 2018 Dodge Challenger? The standard engine for the 2018 Dodge Challenger is a 3.6-liter V6 engine that delivers 305 horsepower and 268 pound-feet of torque. 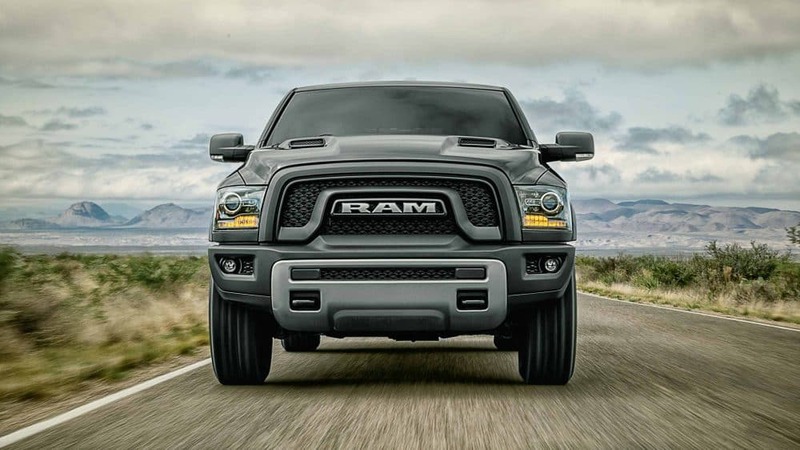 This engine comes matched with an eight-speed automatic transmission and either RWD or AWD! Other available engines include a 5.7-liter V8 and a 6.4-liter V8. 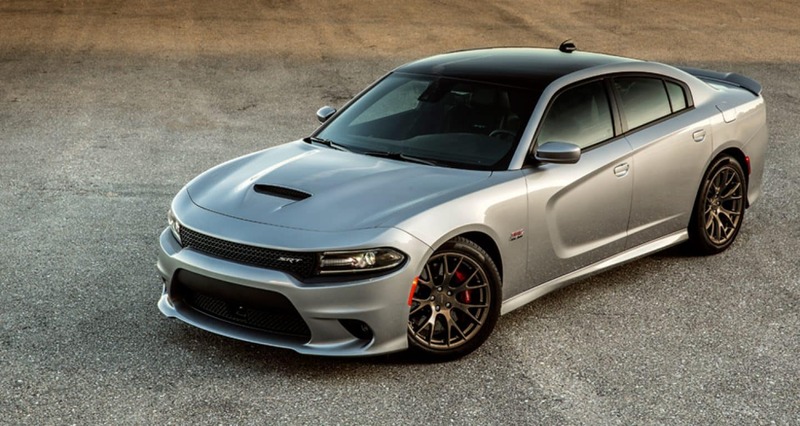 The SRT Hellcat model gets a 6.2-liter supercharged V8 engine that delivers 707 horsepower! The all-new SRT Demon is powered by a 6.2-liter supercharged Hemi V8 engine that creates 840 horsepower (with race gas)! The Demon engine comes with an eight-speed automatic transmission but you can order it with a six-speed manual transmission! What type of security and safety features are offered for 2018? The 2018 Dodge Challenger comes with tons of safety and security features to keep every passenger safe during each drive and in the event of an accident! The National Highway Traffic Safety Administration awarded the 2018 Challenger five stars in the overall crash safety category! Standard safety features include active head restraints, advanced multistage front airbags, all-speed traction control, dual note electric horns, electronic roll mitigation, and electronic stability control. As well as hill start assist, keyless entry, knock back mitigation, rain brake support, remote proximity keyless entry, a security alarm, speed control, a Sentry Key theft deterrent system, supplemental front seat-mounted side airbags, and supplemental side-curtain front and rear airbags.Available safety and security features include a remote start system for the automatic transmissions, rear park assist system, rear back up camera, and a power trunk lid release! The 2018 Dodge Challenger is a sedan that offers a model for everyone and their adventure seeking hearts! The addition of the SRT Demon is perfect for those looking for a load of power beneath the hood! Come on down to Bodwell Chrysler Dodge Jeep Ram today to check out the Challenger in person and take one out for a test drive!